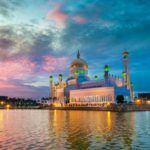 Brunei is home to a mix of Islamic and Eastern traditions and its currency has reflected this for over a thousand years. Today Brunei’s currency is one of the strongest in the region and most unique in the world. So whether you are looking to visit Brunei or invest in the country, find out everything you need to know about the currency and the economy before you buy Brunei dollars. Want to learn more about Brunei? Brunei has had a number of different currencies over its long history. Early in its history cowrie shells were used as currency and later, bronze teapots. Trading contact with the Far East eventually brought in Chinese coins which were first used around the year 1000 and continued in circulation, along with local coins, until the mid 19th century. Brunei pitis became the currency in the late 19th century at a value of 4000 pitis to 1 Spanish dollar. Unusually miniature cannons were also used as currency. Soon after becoming a British protectorate Brunei used the Straits dollar, shared by a number of different states in the region. In 1939 Brunei switched to the Malayan dollar and then to the Malaya and British Borneo dollar from 1953 to 1967. In 1967 the Malaya and British Borneo dollar was replaced by the Malaysian ringgit, the Singapore dollar and the Brunei dollar. 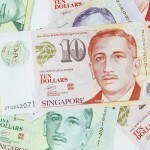 Since 1973, the Brunei dollar and Singapore dollar remain at par with one another, and are widely accepted, but not officially legal tender, in both countries. In 1967 1, 5, 10, 20, and 50 cent coins were introduced along with 1, 5, 10, 50 and 100 notes. 500, 1000 and 10 000 dollar notes were introduced in 1979. The current series of coins all have an image of the current Sultan and Yang Di-Pertuan of Brunei on the obverse. On the 1 cent coin is a local design representing blossoms. On the 5 cent is a local design representing a bird. On the 10 cent coin is a claw shape representing an animal. On the 20 cent is a tree and on the 50 cent is a coat of arms. 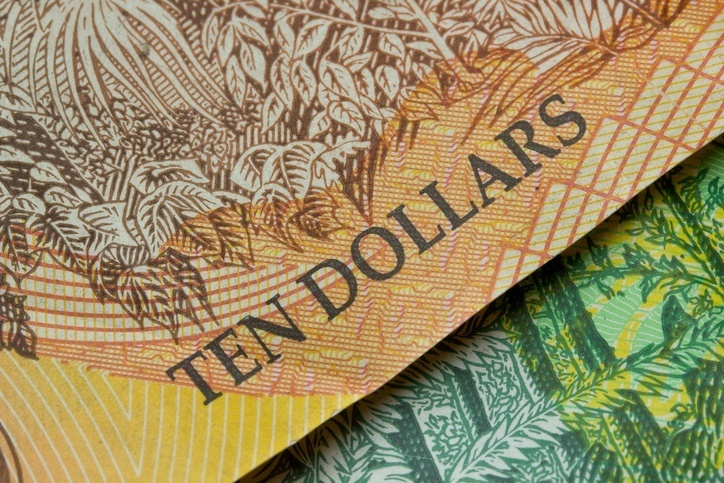 Due to a large number of cases of forgery polymer banknotes were recently introduced. 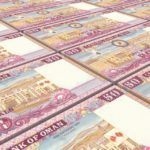 The 1, 5, 10 and 50 dollar notes feature Sultan Hassanal on the obverse with images of the rainforest on the reverse. The 100 note also featured the Sultan with Chermin Island on the reverse. On the 500 dollar note is the former Sultan Omar Ali Saifuddien III on the obverse with the Sultan Omar Ali Saifuddien Mosque and the Sultan Haji Hassanal Bolkiah Foundation Building on the reverse. Both the B$1000 and B$10 000 feature Hassanal Bolkiah on the obverse with the Ministry of Finance building and the legislative Council Building on the obverse of each respectively. The B$10 000 bill (along with the 10 000 Singapore dollar bill which is equal in value) is the world’s most valuable note in circulation, worth about 8 000 USD. Embarrassingly, due to a printing error the braille dots on the new polymer notes are incorrectly written, and, worse, are not raised, making them impossible to read for the visually impaired. 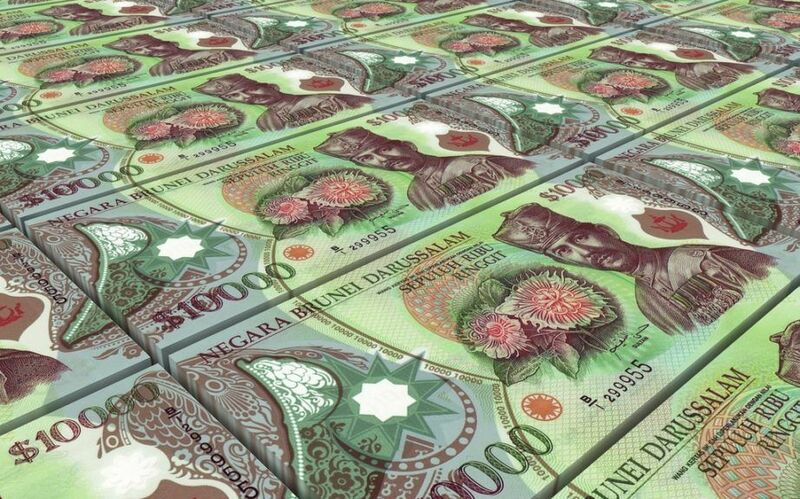 The Brunei dollar trades from a relatively strong position with the USD and is on par with the nearby Singapore dollar. Oil and natural gas make up the vast majority of Brunei’s exports and over half of GDP. It is the third largest oil-producer in Southeast Asia and fourth largest producer of liquefied natural gas in the world. The country seeks to promote foreign investment in diverse sectors of the economy through corporate tax breaks for businesses that meet certain requirements. Oil revenue has ensured that Brunei has no public debts and the country works hard to spread the wealth around and invest in social programs. Brunei’s economy is undeniably focussed on oil and fossil fuels, but the country has invested in maintaining a relatively high standard of living and in promoting other sectors of its economy. Despite trends towards green energy, oil and natural gas are not going anywhere and should allow Brunei more time to develop and expand its economy. Whether you need to buy Brunei dollars or any other of over 160 different currencies, we’ve got you covered at your nearest branch! For a broader understanding of Bruneian history and culture check out our Country Profile. 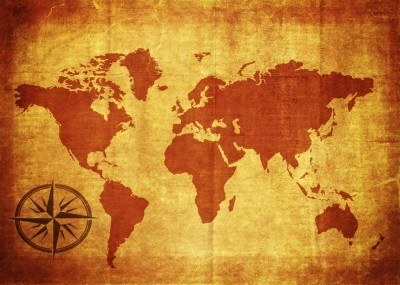 For information about traveling to Brunei then be sure to follow our Travel Guide.